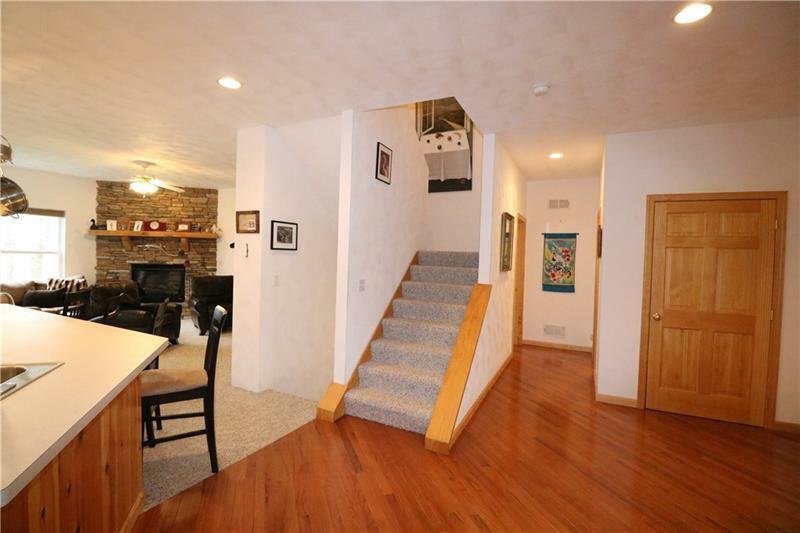 What a Townhouse! 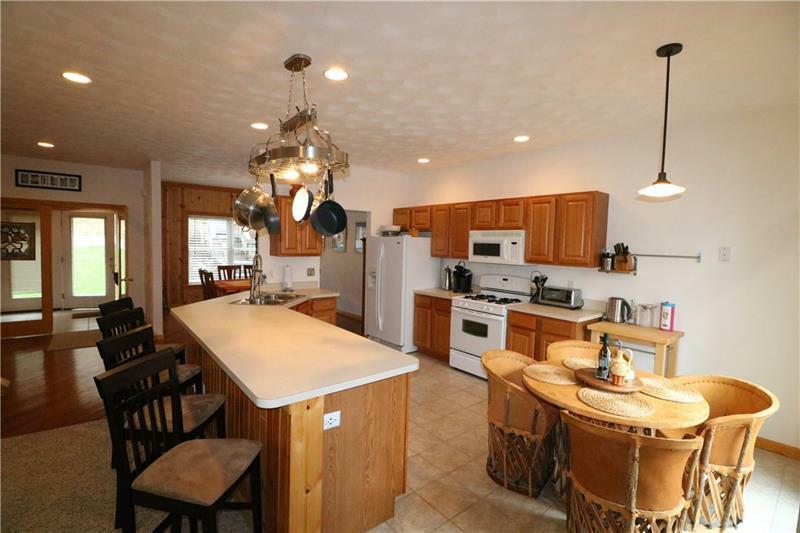 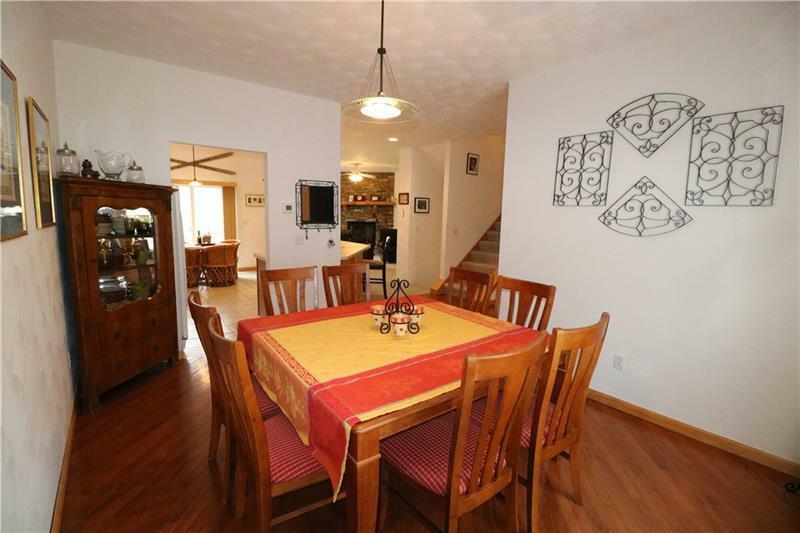 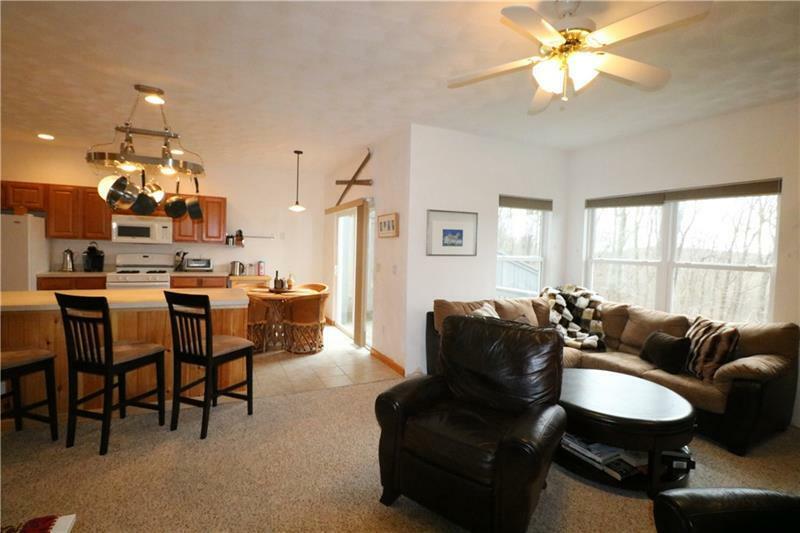 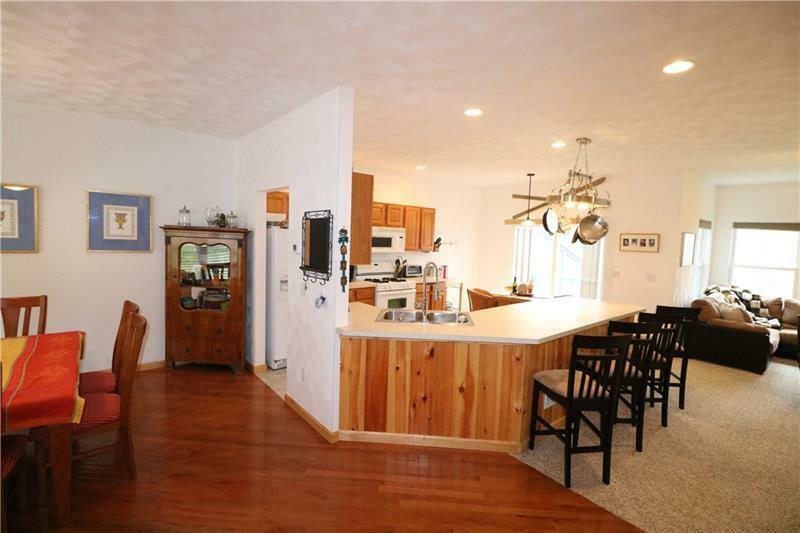 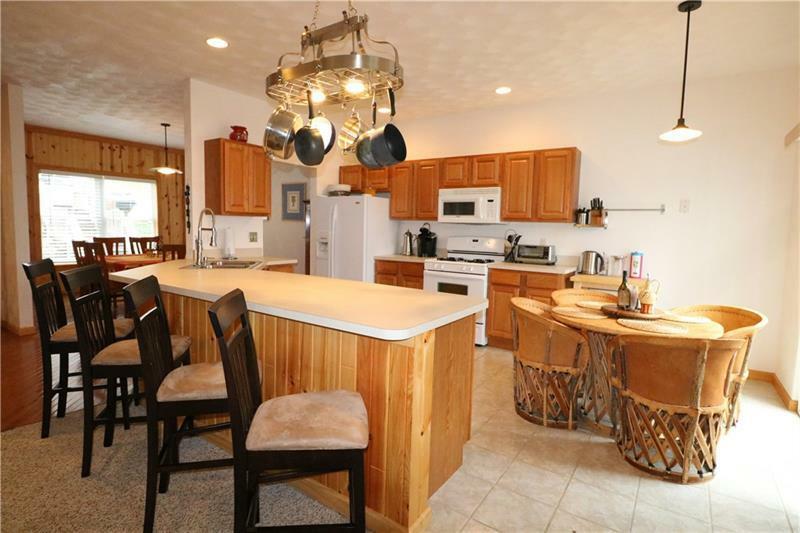 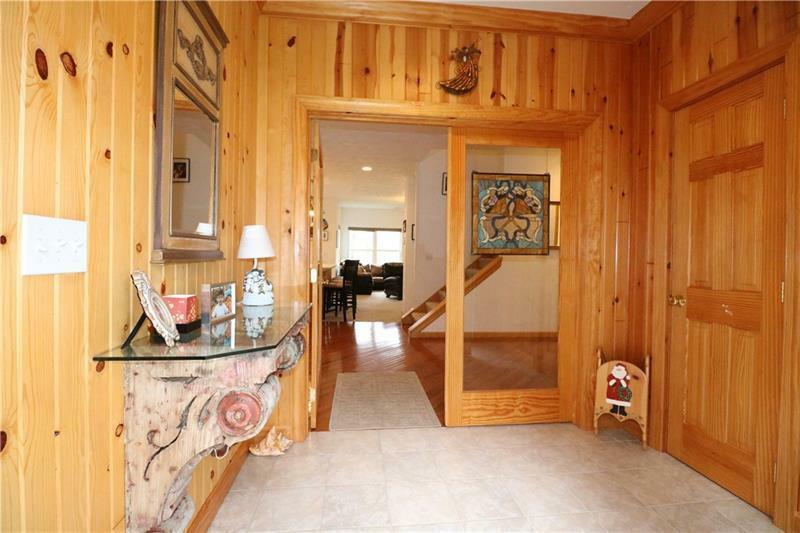 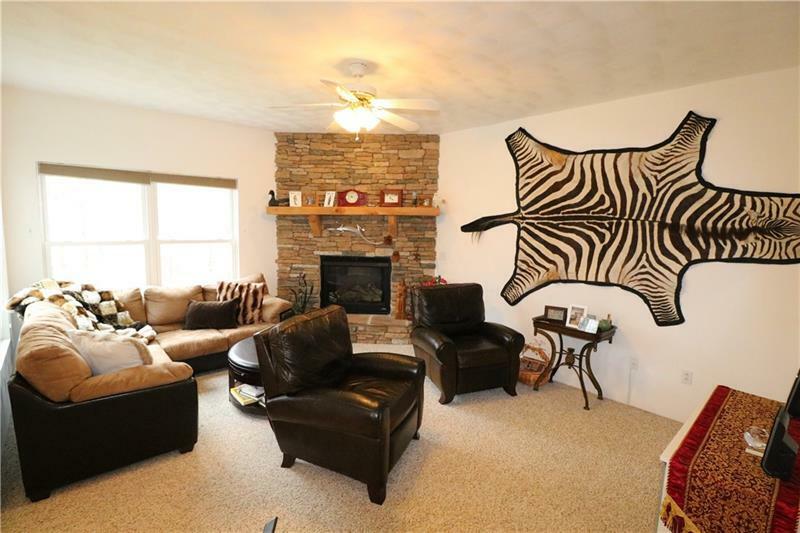 Massive, Fully Furnished, End Unit Townhouse at Hidden Valley Resort that backs the State Forest Lands. 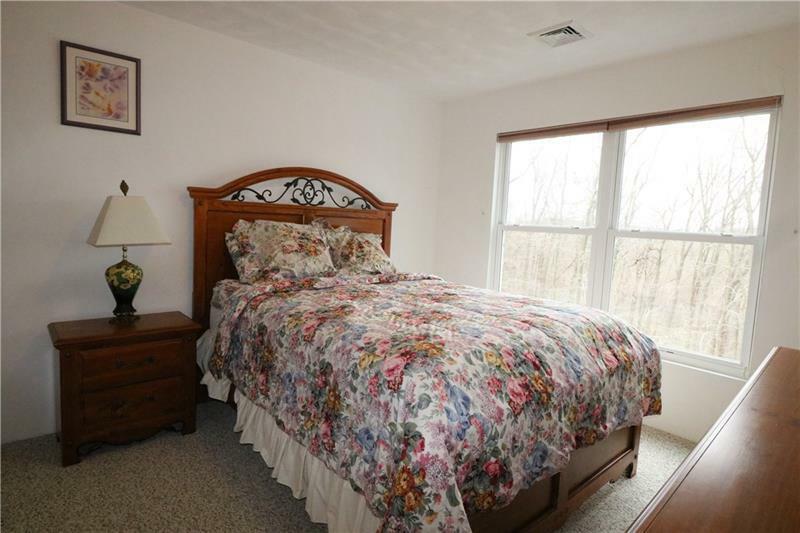 If you are looking for a spacious floor plan with room for everyone, this is it! 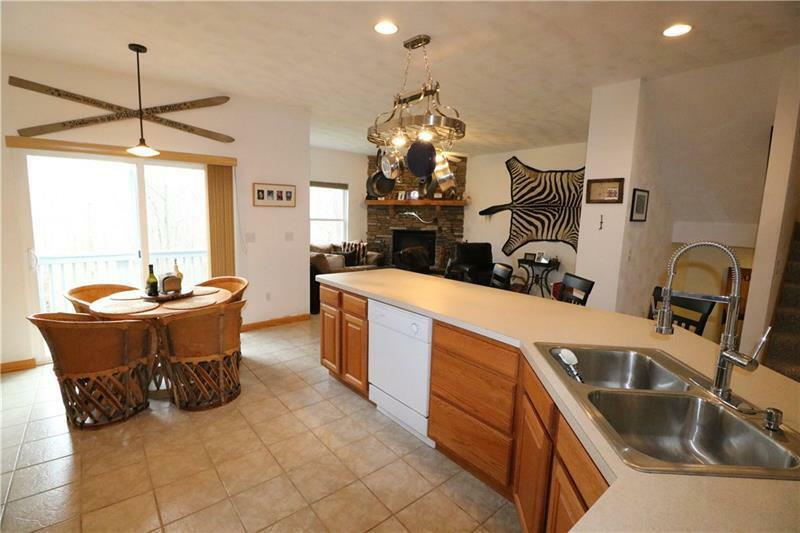 The main floor is open with a large eat-in kitchen overlooking the living room area with fireplace, and separate dinning room area. 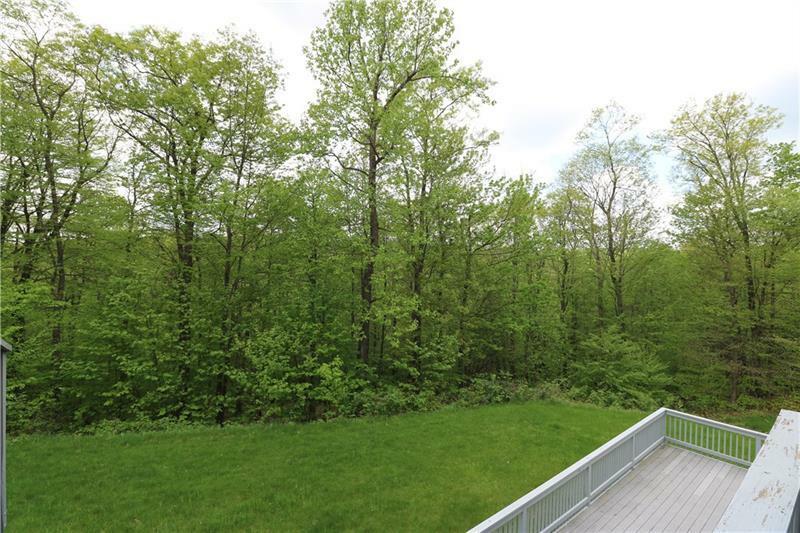 Step out onto the back deck and look over the forest. 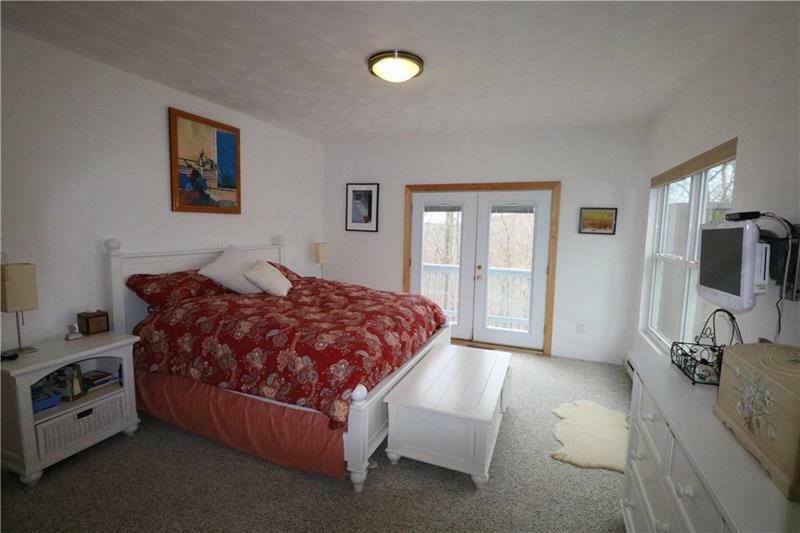 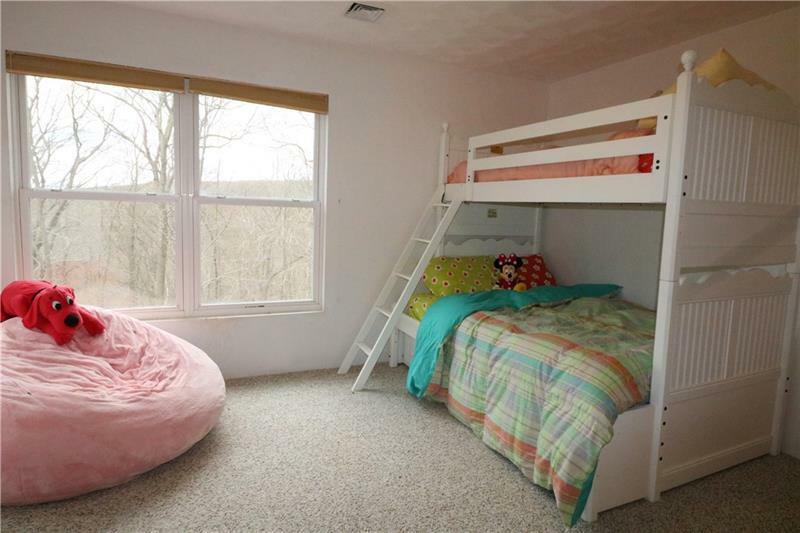 The Master Bedroom Suite is on the main floor, but there is a second Master Suite on the upper level as well. 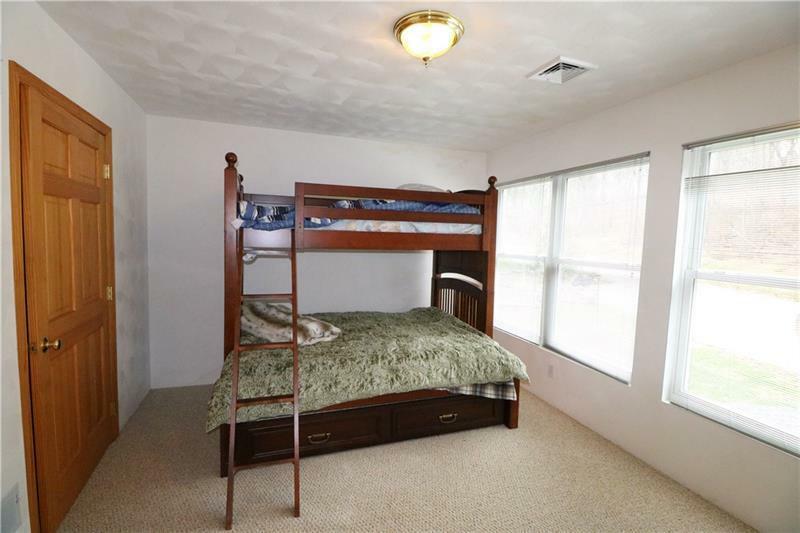 2 additional bedrooms are upstairs that are a great size with another full bathroom. 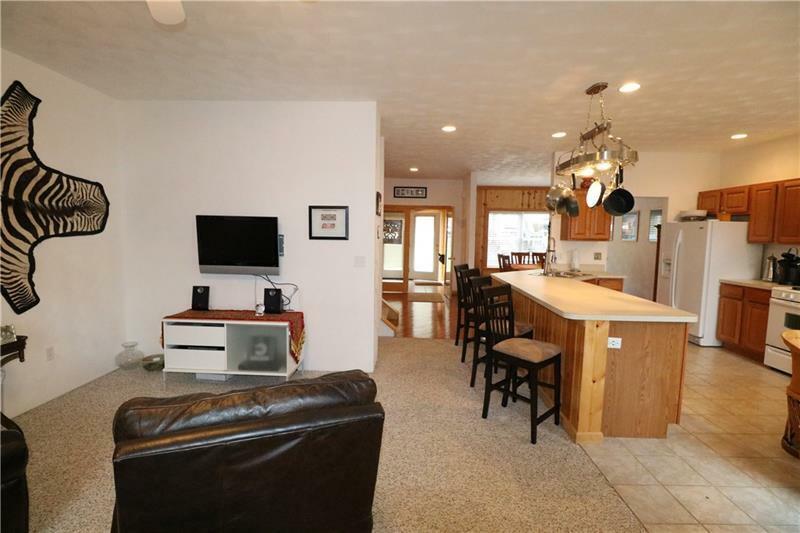 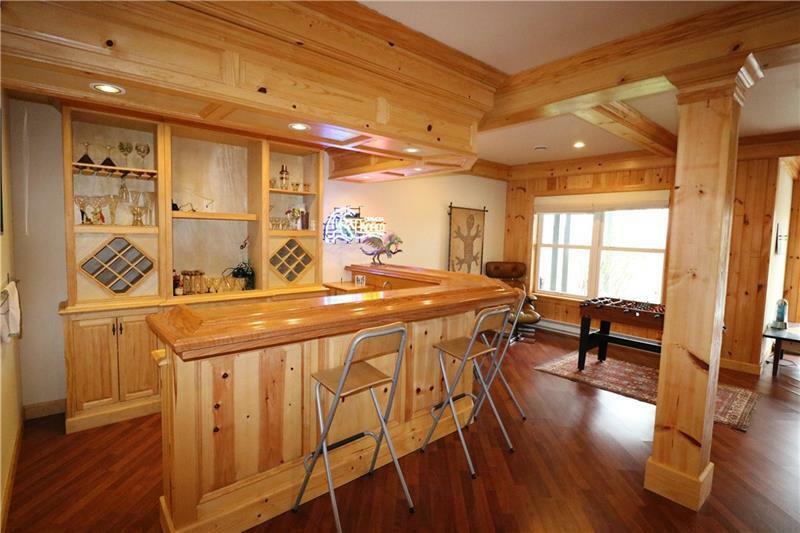 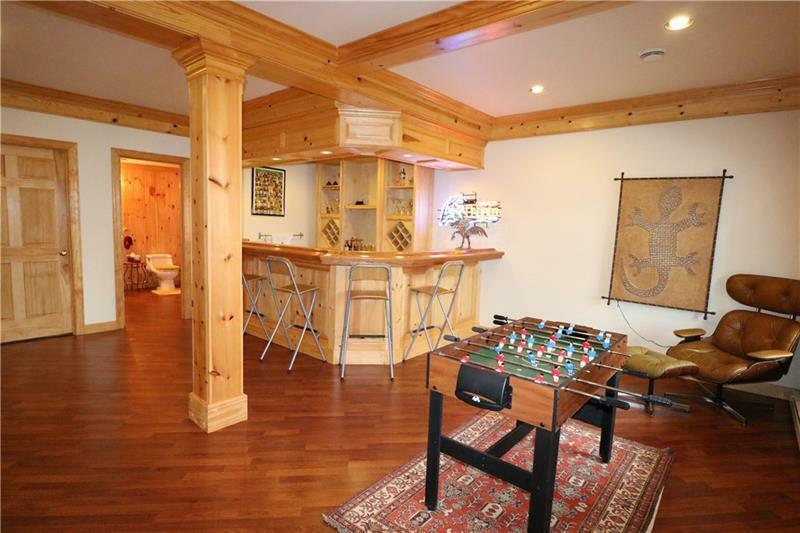 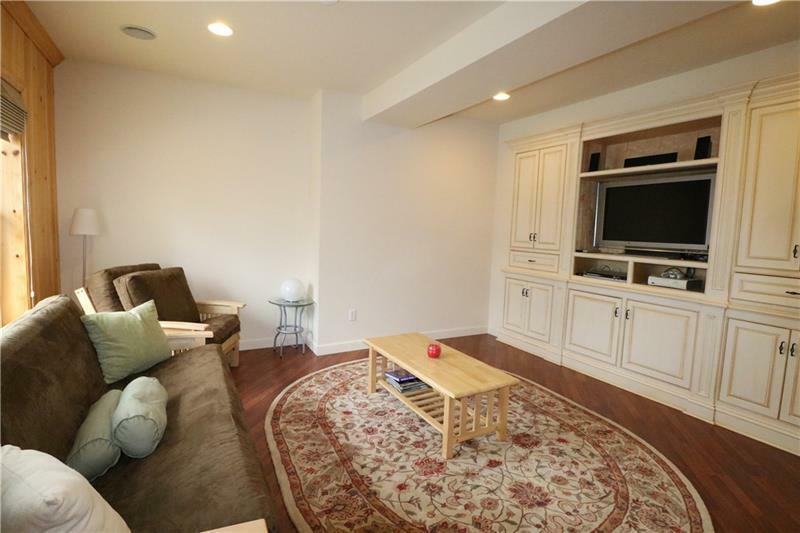 The lower level is a great entertaining area offering a 5th bedroom or family room with custom built in cabinets, Full Wet Bar and a Game Room area that has been beautifully framed in Pine. 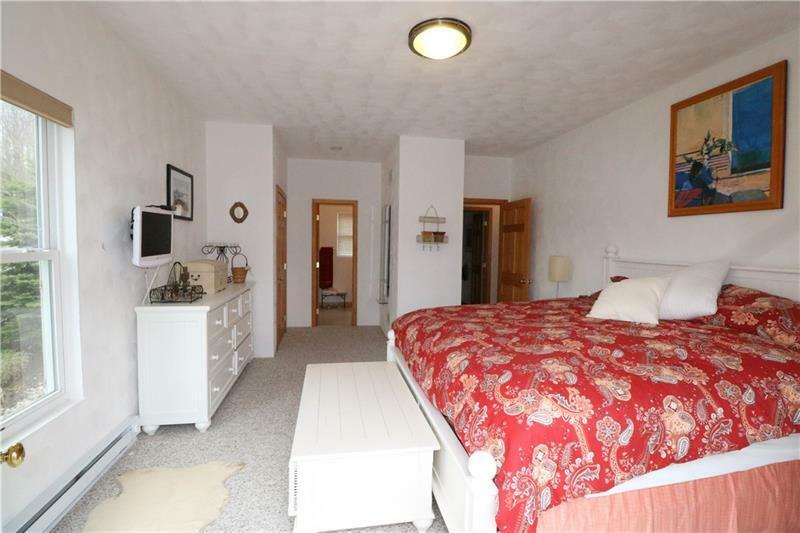 There is also another full bathroom and lots of storage as well. 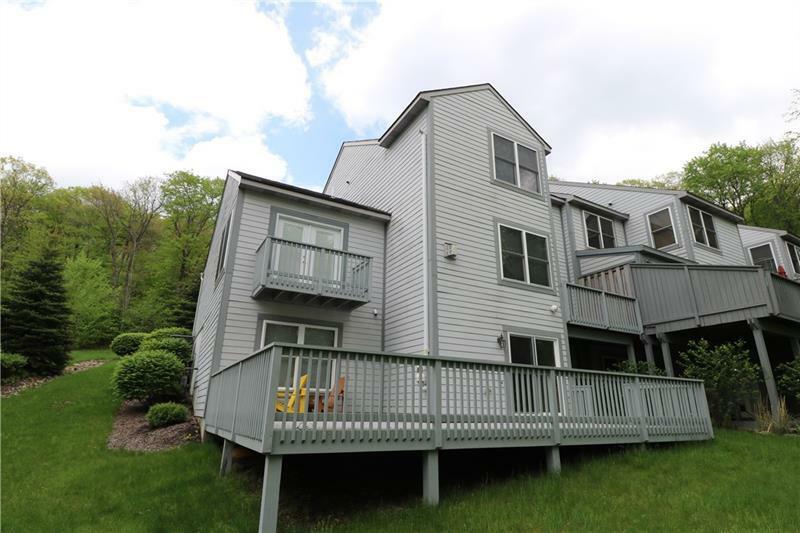 A large back deck with composite decking is perfect for hanging out. 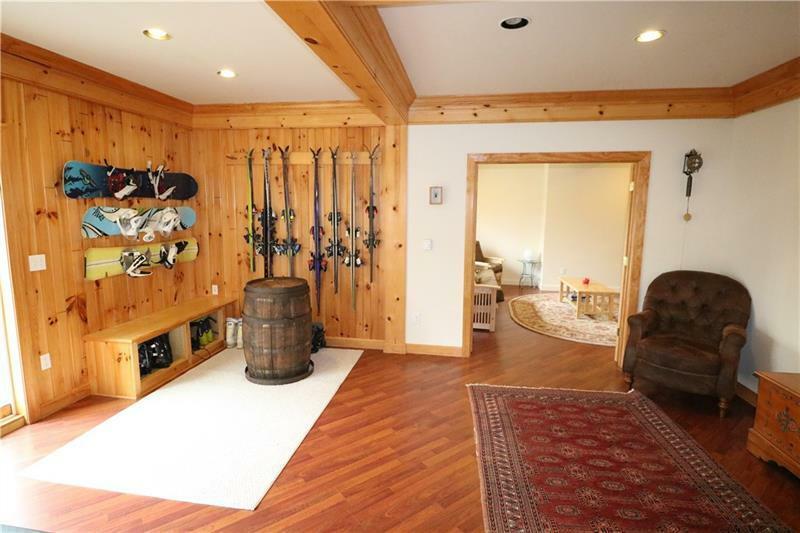 Easily access the state forest hiking trails or the ski slopes!